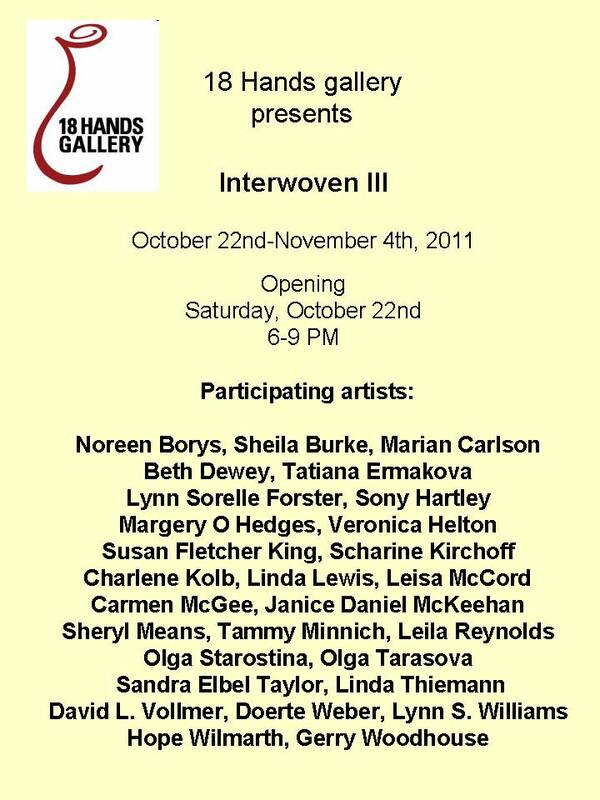 The “Interwoven III” exhibit will open next week at the 18 Hands Gallery, Houston, Texas USA. I’ve been busy handspinning silk threads and weaving…a combination of recycled silk and kibiso silk are combined in my two scarves on display. 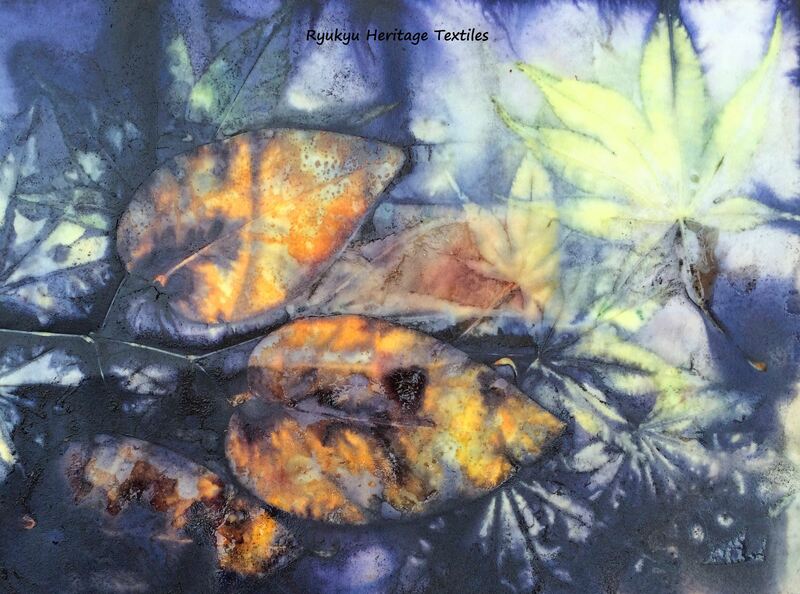 You’re welcome to see for yourself and attend the opening reception on Saturday!